Hello again everyone, I have 2400 series postwar passenger cars. Does anyone know what gauge is the smallest gauge of wire that I can use for the lights and for the coupling shoes? Thanks everyone in advance for your help. 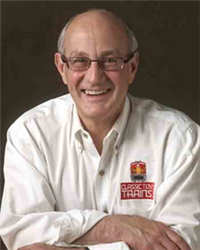 Please contact me at Classic Toy Trains for help with your question about wiring. 22 gauge super flex wire is used for most wiring. Yep, works great and there are many places you can get it. The super flex wire is better than the stock wire by far!